Irritable bowel syndrome (IBS) is one of the most prevalent digestive disorders whose treatment can often prove to be difficult. 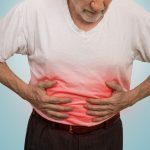 There is no particular treatment method that addresses all the symptoms of the condition, but there are many medications that are used to ease IBS symptoms such as stomach pain and cramps, diarrhea, constipation, and bloating. Where traditional medicinal therapies do not cut it for some patients, they typically turn to potentially effective natural remedies. While this is not to say all natural remedies can effectively relieve IBS symptoms, research shows that taking probiotics can be beneficial to digestive health. 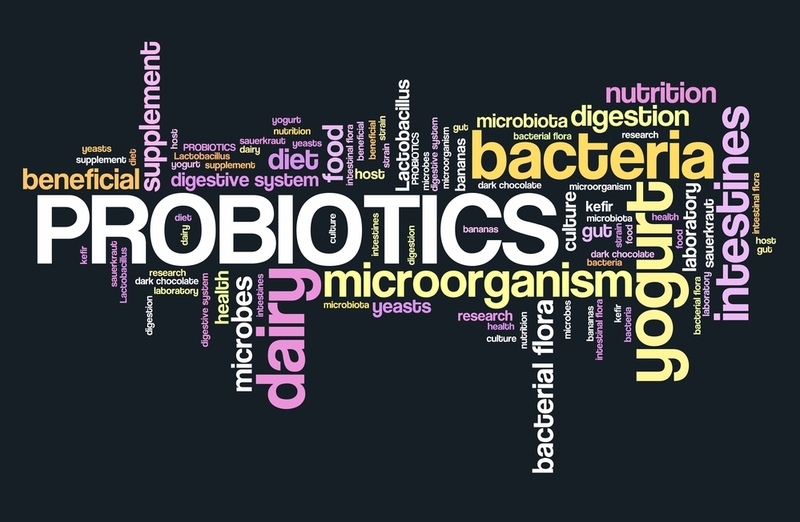 Probiotics are live bacteria that provide the gut with healthy microorganisms, stabilizing intestinal flora. Even though there is still much to be answered about how probiotics promote digestive health, there is research that shows certain probiotic supplements–particularly the ones containing the strain Bifidobacterium Infantis–can be highly effective in improving the common symptoms of IBS such as stomach pain, irregularity, and bloating. An aspect that makes probiotics so attractive as a treatment for IBS is the fact that even if they do not improve a patient’s symptoms, they also do not come with any adverse side effects. Probiotics can improve gastrointestinal function such as digestive motility. Available in various forms, including as capsules or liquid, patients can also increase their probiotic intake through their diet. Some foods that have a high content of probiotics are kefir, yogurt, sauerkraut, and most foods that are fermented. However, more research is required to ascertain the benefits of probiotics in easing IBS symptoms. At the very least, it appears that an adequate intake of probiotics can improve the symptoms of bloating and gas associated with IBS. Because there are so many probiotic options, it may difficult to find the right one that effectively eases your particular symptoms. However, a good option is VSL3 which can be used twice daily for a couple of months. Every packet of VSL3 consists of upwards of 450 billion microorganisms. Another physician-recommended option is S. boulardii. This probiotic can be taken twice daily for 60 days and can be effective in stabilizing digestive function. While there is a good number of studies that show that the use of probiotics can reduce bloating, flatulence, and stomach pain, as well as improve digestive motility (promoting regularity), do not neglect to consult with your primary physician before starting to take any probiotic supplements.